They will have the option of proving their residency with "supplemental documentation," like utility bills, but according to court records, about 18,000 North Dakotans don't have those documents, either. [Jamie Azure, the tribal chairman of the Turtle Mountain Band of Chippewa Indians], says that the North Dakota law might have an unintended effect. "It's already unified the tribes in North Dakota. Now we're working together," he tells NPR, describing the efforts to coordinate letters confirming residents' eligibility to vote. 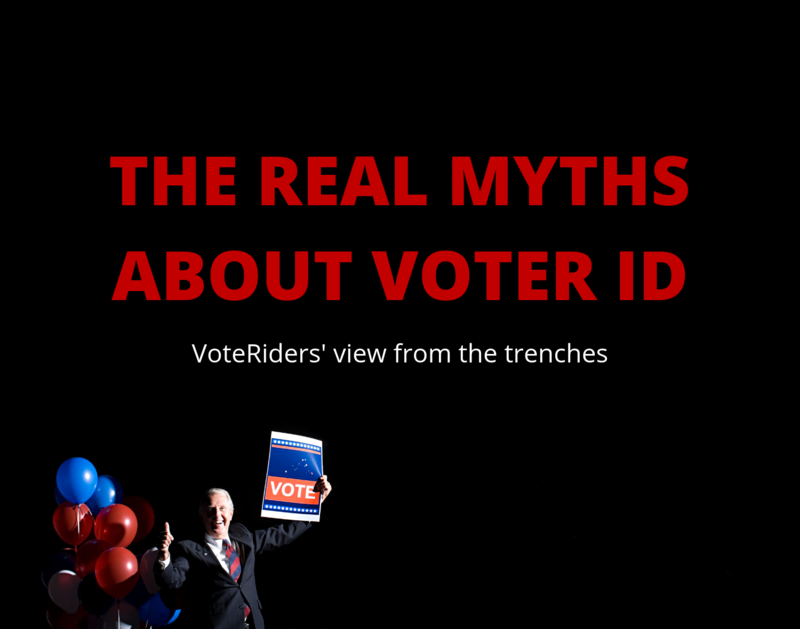 Previous article	What will happen if voter ID comes back to North Carolina? Here’s what happened last time Next article	On the ballot: Should the NC Constitution require a photo ID to vote?